All too often, homeowners appreciate the benefits of a warm and crackling fire in the winter months, but fail to appreciate the utter importance of a regular chimney cleaning. This neglect can be extremely dangerous as it allows soot and creosote to accumulate; Such conditions increase the potential for hazardous chimney fires. An unsafe chimney puts your home and your family at risk! The National Fire Protection Agency (N.F.P.A) recommends having your chimney inspected annually and cleaned if necessary. Aspen Chimney Service offers the use of the latest equipment and technology to ensure that your fireplace will be clean, safe and warmer than ever. We also offer expert masonry repairs. Give us a call today to learn about our maintenance programs. 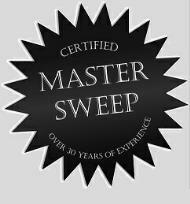 Aspen Chimney Service helps make a clean sweep of all your chimney needs. We install fireplaces, wood stoves, and gas log systems. Our Business offers professional cleaning and repairs as well as building and installation of chimneys and various hearth products. We issue certifications for inspections required for use and occupancy. Kevin Kenny, owner of Aspen Chimney Service, has been cleaning chimneys since he was in high-school during the first energy crisis in 1978. 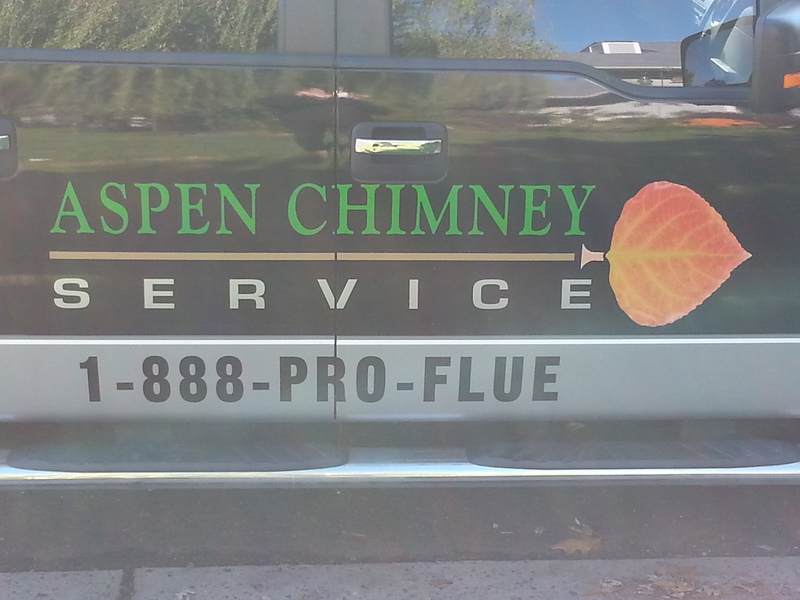 Aspen Chimney Service has been servicing your community with the same quality service for over 30 years! 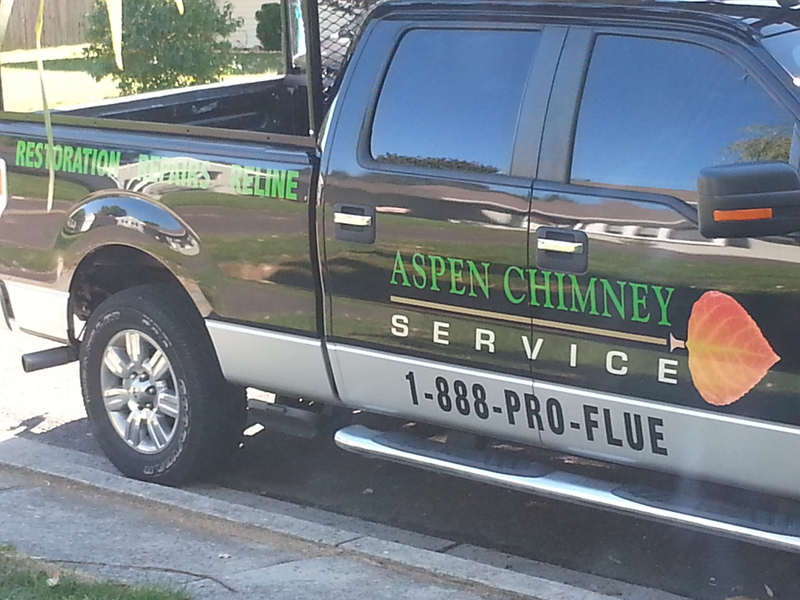 Aspen Chimney prides itself on its ability to be the neighborhood business that people come to know and depend on. It is of the utmost importance to remember that warm weather does not mean a chimney is unused. In fact, you should have it cleaned at least once a year to avoid blockage and other complications. 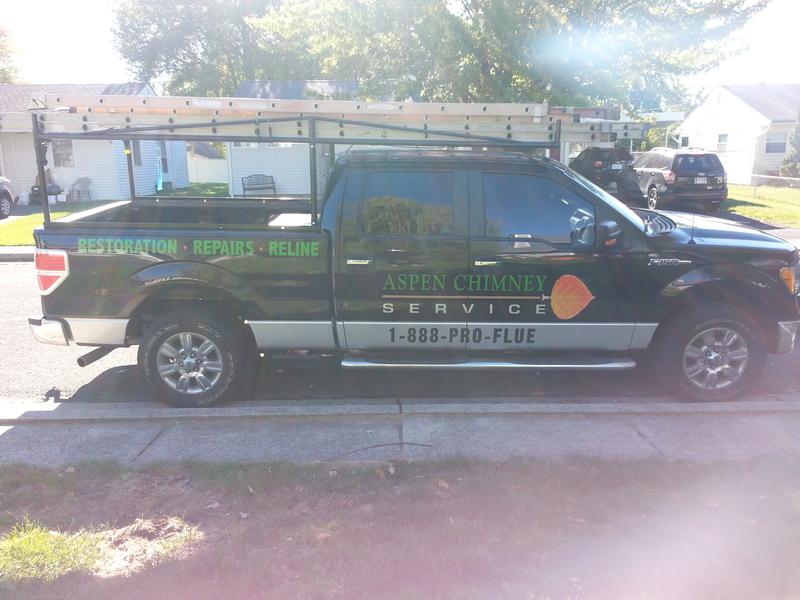 Aspen Chimney Service covers all Philadelphia, Bucks, and Montgomery Counties as well as in the state of New Jersey. We recommend hiring only a State Licensed Contractor. Be aware of "flue by night" companies that spring up only during the season with offers of low prices. These more often than not turn out to be expensive mistakes that can cost our customers thousands of dollars in unnecessary repairs and even endanger their lives and property.